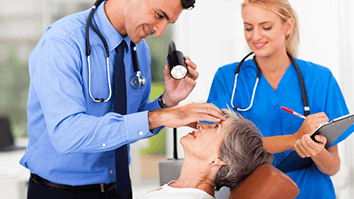 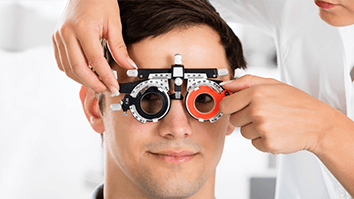 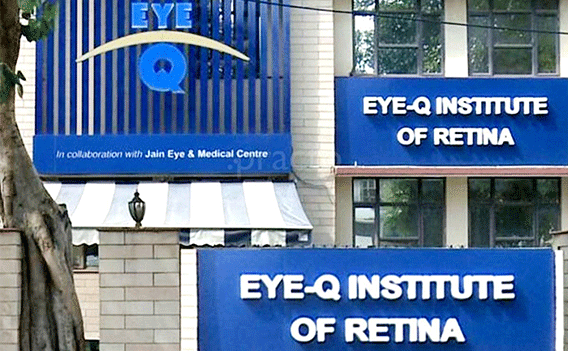 Eye-Q provides preventive, rehabilitative and promotive services through comprehensive eye care services. 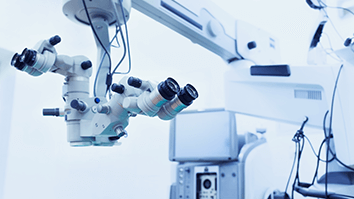 Our record of successfully catering to 50+ lakh patients speaks about the holistic approach that we provide to our patients. 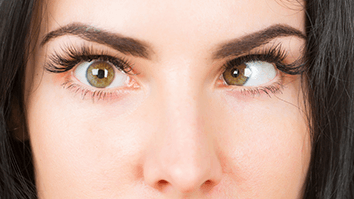 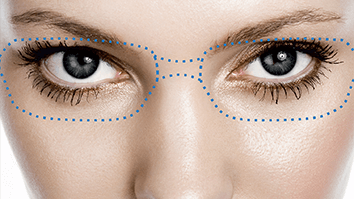 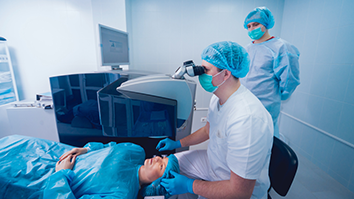 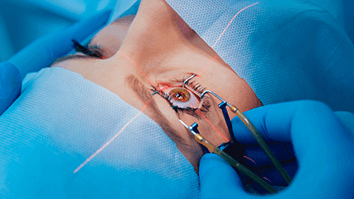 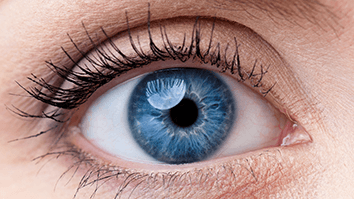 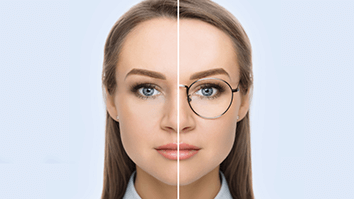 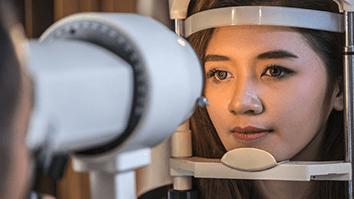 The high success rate at Gurgaon center can be attributed to the experienced and trained eye ophthalmologist who have extensive experience and skills in performing surgeries. 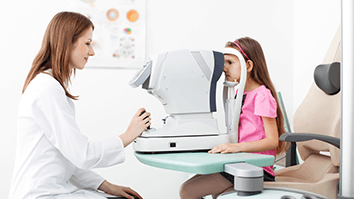 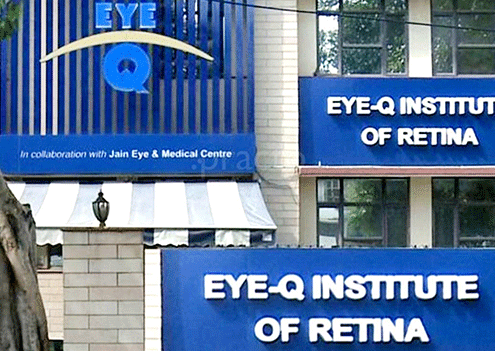 Eye-Q’s Gurgaon branch caters to eye care of the people of Gurgaon and adjoining regions.